TALL TREES, SMOOTH LAWNS – Handsome Cape Cod on large lot enhanced by mature landscaping. Spacious living room. Neat kitchen with plenty of counter and cabinet space, includes stainless steel appliances. Sunny breakfast room with patio door leading to deck. Family room features brick fireplace. First floor master bedroom. Large upstairs bedrooms with classic dormers. Basement features recreation room, daylight window, plus lots of storage. 2 car garage plus a second 3 car 35×25 garage with a second story. Home has been freshly painted. Well maintained property. Great location, just minutes to shopping, schools and recreation areas. This pristine home sits on 1.25 acres of beautiful woodland in a very desirable neighborhood close to all freeways, but at the same time very private and quiet. Located in the Brighton Area School District the home has many recent upgrades, including all bathrooms and kitchen. In addition the home has a new water heater, 50 life- year dimensional shingled roof, owned water softener, newer furnace with programmable thermostat and is professional landscaped. The floor plan is very opened with a large great room with vaulted ceiling and skylights. Adjacent to the great room is a year round sunroom connected to a deck and patio. This home has a finished basement with a large storage room. The house backs up to a private wooded setting with pond. 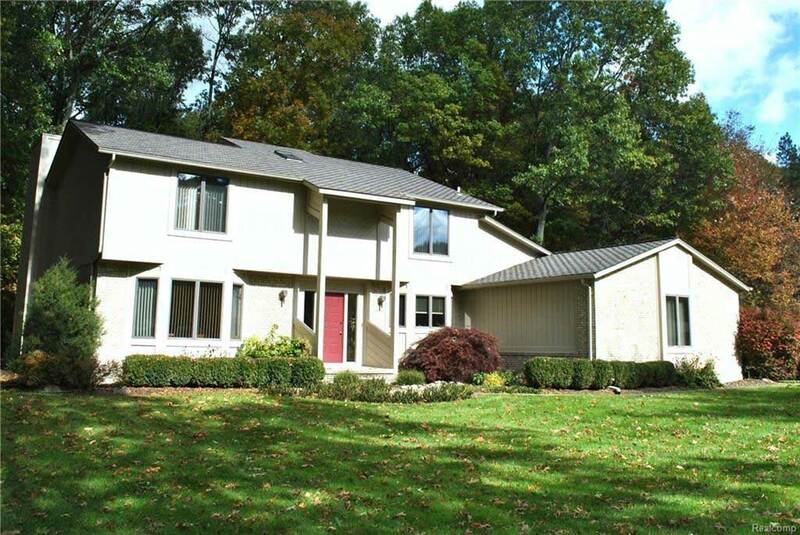 And, as a bonus, the home is located just a short distance from Kensington Metro Park. 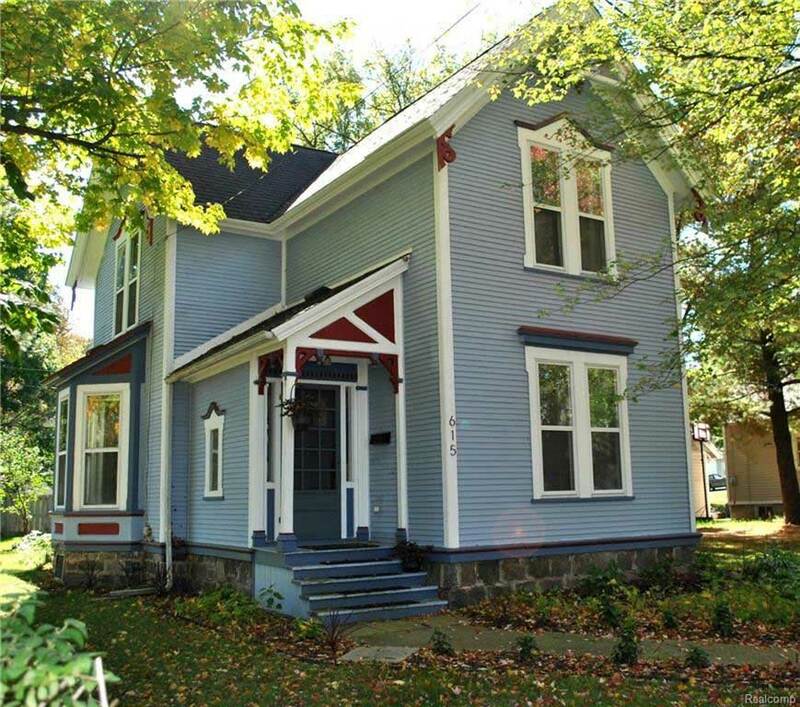 REALLY A JEWELL – Victorian home in downtown Howell. Sunny Living Room features large bay window, wide plank hardwood flooring, original woodwork plus doorway to a cozy side porch. Grand Dining Room. Comfortable Library offers built-in bookshelves. Updated Kitchen features newer cabinets, counter tops, plus stainless steel appliances. Large walk-in pantry. Spacious Family Room. Master Bedroom features private bath with shower and plenty of closet space. Beautifully kept neighborhood. Walking distance to almost everything. Minutes to shopping and schools. FINE LIVING – Neat & Clean Ranch on large lot backing to mature pine tree. Cover Front Porch. Comfortable Living Room features gas fireplace. Kitchen offers plenty of cabinet space, ceramic flooring, plus all appliances included. Bright breakfast nook, door wall leads to a large deck. Master bedroom features private bath plus walk-in closet. Finished walkout basement with daylight windows offers large recreation room, bedroom and full bath. Neat finished attached garage with workshop area. Large asphalt drive. Concrete pad just off driveway with camper power hook up. 32×24 pole barn. Great property in impeccable condition. 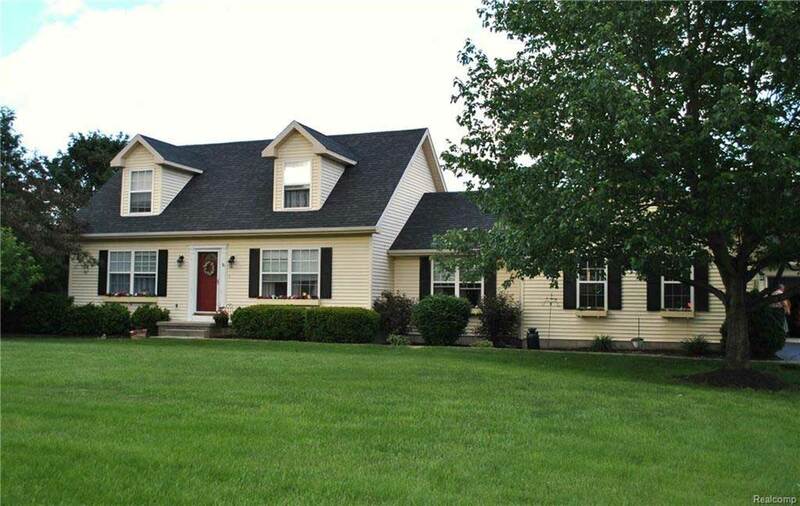 Just minutes to downtown Williamston and highways. 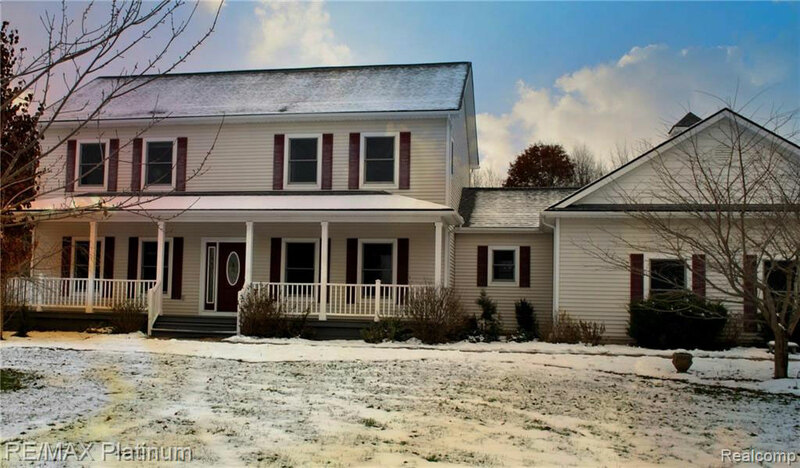 A BETTER WAY OF LIFE – Spacious Colonial on 5.27 acres. Country setting with back-off-the-road privacy. Mature landscaping, a pond, plus a garden enhance this property. Impressive long covered front porch. Private Living room/Library. Dining Room offers hardwood flooring plus tray ceiling. Attractive Kitchen features the beauty of granite counter tops, hardwood flooring, plenty of cabinet space, plus large pantry. Bright breakfast nook with door wall leading to deck. Family room offers cozy fireplace, crown molding plus lots of windows. Immense Master bedroom features tray ceiling, private bath plus walk-in closet. Deck features retractable awning. 3 car garage. Enjoy the Lakeland Trails at your doorstep. Just minutes to recreation areas.